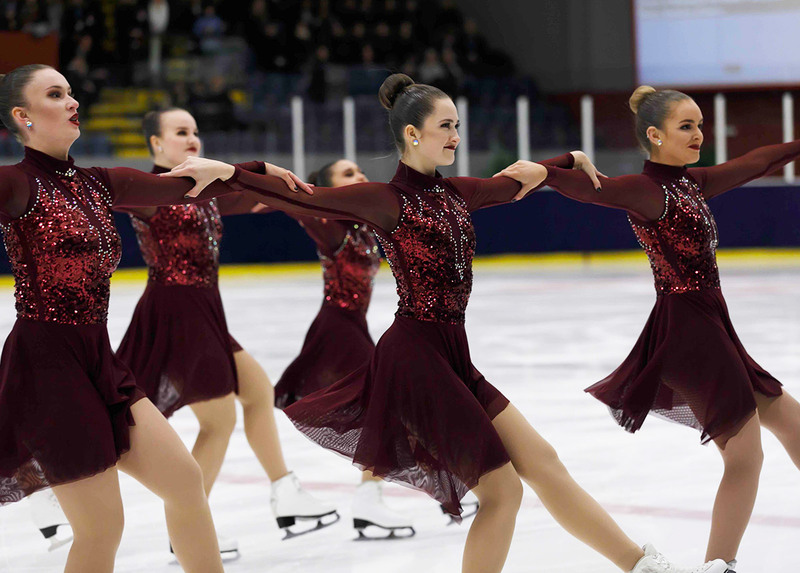 "I have been a synchro-mum for 15 years, five years of that as a team leader when my daughter skated in a junior team. I can´t even remember in how many competitions I have been but it´s always as exciting as at the first time. A little embarrassing detail of me is that for some years I skated myself in an adult team. It was not very beautiful to watch but because of that experience I have a feeling from what it is to practice and to compete." "Because synchro has been so big, interesting and important part of my life for years I think I just can´t live without it. " 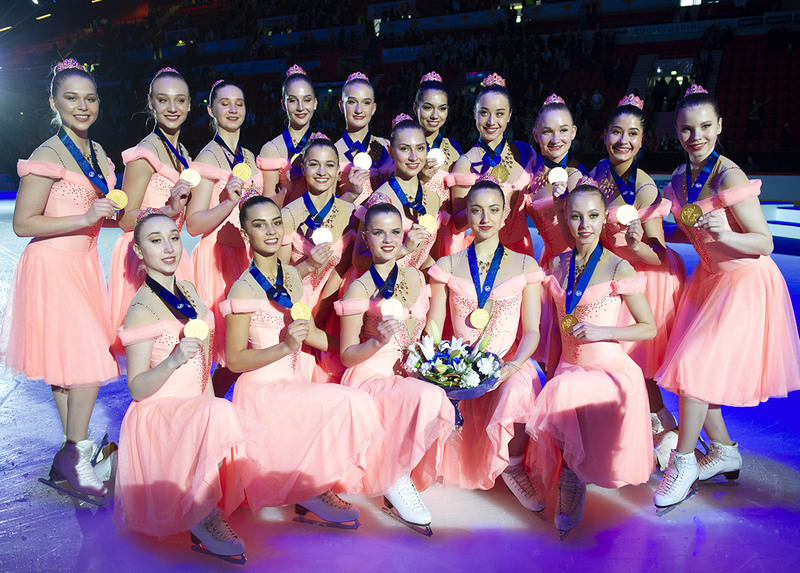 This weekend is the annual top moment of the synchro season in Finland. 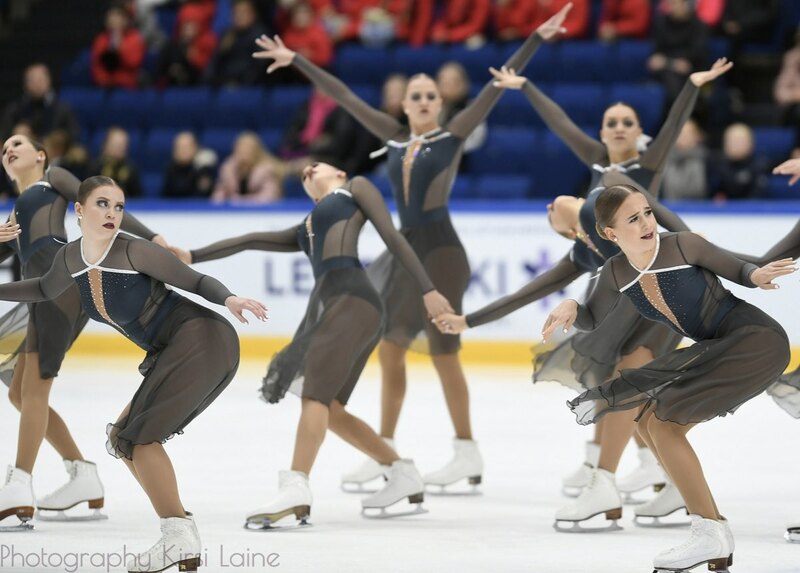 The Finnish National Championships will be held in Turku on Saturday and Sunday and there will be a tight struggle of in three categories: Senior, Junior and Advanced Novice. 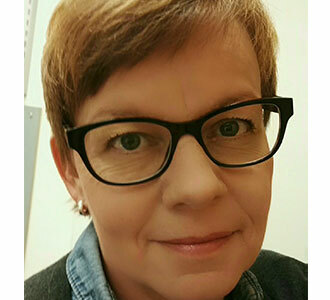 In the Senior division, it’ll be also is a play of high stakes: which team will represent Finland as a Team Finland 1 at the World Synchronized Skating Championships in Helsinki in April 12th-13th, 2019?